Anto Neosoul is undoubtedly one of Kenya’s finest vocalists; He is arguably one of Kenya’s finest singers of all times. Born in 1985, Anto Neosoul has broken glass ceilings to become one of East Africa’s most sought after soul musicians. From a humble background, Anto as his close friends popularly know him, maintains that it is his grounded upbringing that has lead him to live a humble life and a soulful voice. His life and love experiences inspire his music and writing. 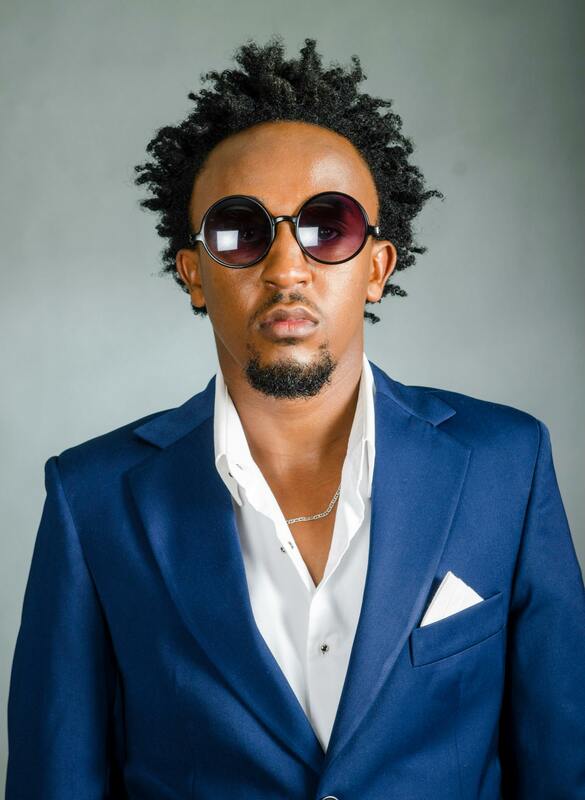 Anto Neosoul studied at Lavington Primary School where he knew he could sing and sing did he enjoying an invitation to perform a private performance for the then Cardinal Maurice Otunga (RIP), he also performed for Rtd. Kenyan President Daniel Toroitich Arap Moi at just 9 years old. He continued to perform through out High School in Upper Hill School, A level Studies in Uganda and University of Nairobi where he studied Broadcast Journalism. A Scorpio, Anto Neosoul is non pretentious, authentic and oh so soulful. He says what he means and means what he says. This inspires his writing, which evokes feelings and direct reactions on stage and on stereo. Born in a family of 3 siblings to a teacher mother and banker and theologian father, he describes home as a safe haven and figures his perfection disorder was influence by his strict parents who have supported his music from day one. “My parents are my greatest fans.” He says. Anto’s has toured Europe, Africa and is ready to conquer the world with his great skills, eccentric stage performances and thought provoking music. He is a favorite for artistes seeking collaborations which in turn have become larger than life songs. Anto believes in the power of fusing music and working with different versatile artistes to create timeless music. A darling on African TV, he is currently hosting Teen Republic, a highly successful Teen Lifestyle TV show on Kenya’s NTV broadcast all over East Africa, further growing his fan base. Anto has also been part of Africa’s biggest most successful Youth TV show Shuga a production of MTV which includes the “12 years a Slave” breakout star, Lupita Nyongo. Anto’s debut album “STARBORN” aptly describes Anto’s premier onto the world stage. A star at home, this album launches Anto onto the world stage where he is ready to play in the big league; the chosen few. A nominee of a couple awards including 2009 MTV Africa Music Awards, 2 Groove Awards for Video of the year and Song of the year 2013, 2 Kisima Awards for Afro Fusion Song of the year and Best New Artiste 2012 and 1 Mwafaka Award nomination for Collaboration of the year 2012, Anto Neosoul is not about to relent until he conquers the world. A star is truly born.